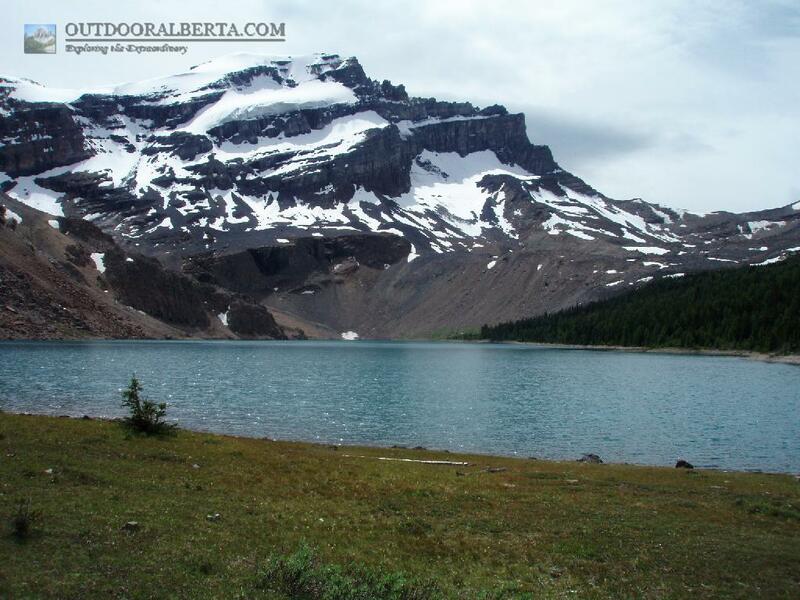 Merlin Lake is located in the Skoki Area of Banff National Park. It is a fairly popular place to visit just for the scenery. The lake itself is pretty large but the water is somewhat silted due to the glacier runoff. 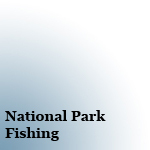 I tried to fish this lake but was not able to catch anything but perhaps this was just bad luck. 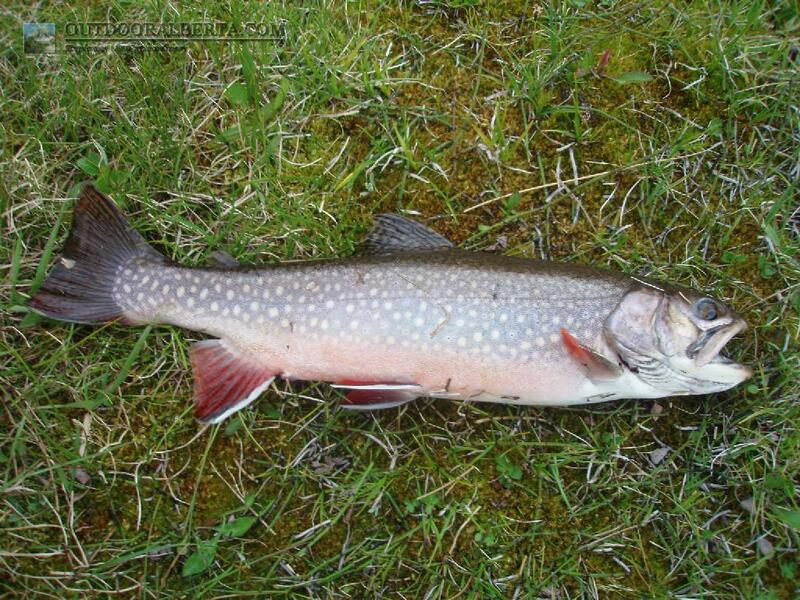 Merlin Lake supposedly contained or contains brook trout. I also did not see any sign of fish on my visit.